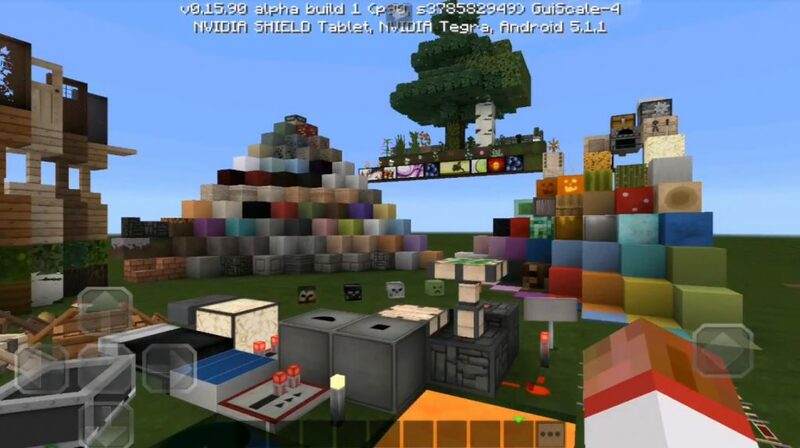 Quality package of textures for Minecraft PE come across not so often. We are pleased to introduce Flow HD – a modern and elegant texture package for MCPE. Each new texture looks clean and high quality, which creates a very bright and joyful atmosphere in the game. The most remarkable thing about this package is that it includes a lot of textures, suitable for both interior design and for outdoor use. 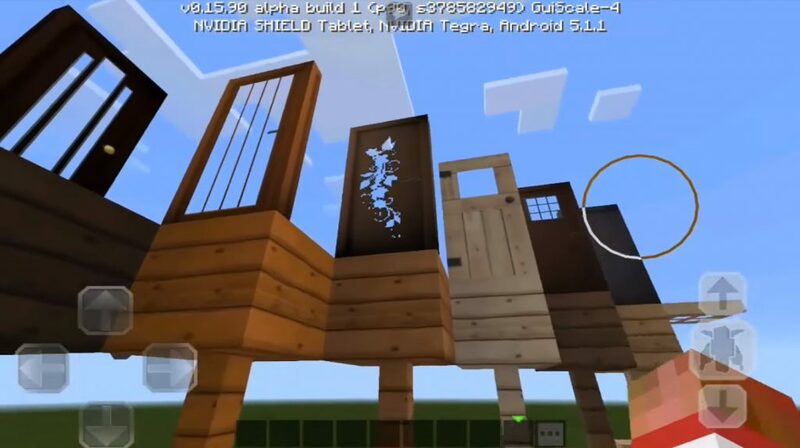 If you need to organize an atmosphere in Minecraft Pocket Edition not only in the house, but also outside it, this package is an excellent option for this!